Beyond Literacy: Zeraffa Giraffa is an extra-curricular literacy project for 600 local school children, taking place in Spring 2018. The project draws on the themes explored in our co-production with Little Angel Theatre, Zeraffa Giraffa, including journeys, displacement, embracing different cultures and the immigrant experience; these themes are tangible for many of the children of South London. Literacy element: Story structure – beginning, middle and end. The children are then invited to see their piece of work at Omnibus Theatre. While we are fully booked for the Spring 2018 incarnation of the project, we are able to bring the project to your schools later in the year. For more information and price structures please be in touch with our Creative Learning Producer Rhian Davies on creativelearning@omnibus-clapham.org. 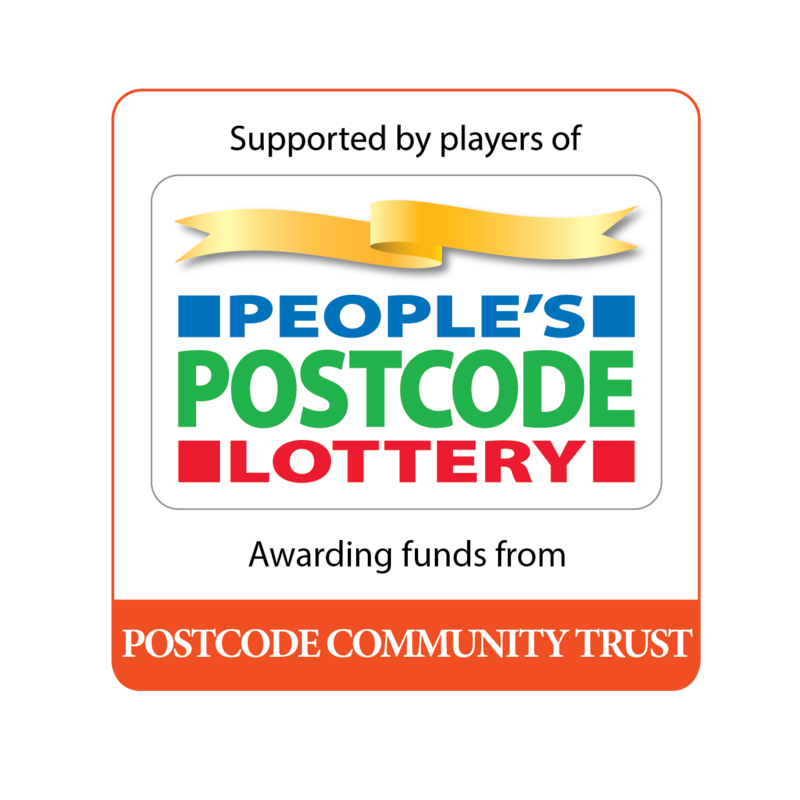 This project has been made possible by grants from Postcode Community Trust, Arts Council England, Heart of Experian Fund and the Percy Bilton Charity.